Posted December 16th, 2015 by Jessica Garcia & filed under Uncategorized. Everyone loves a good party, especially when on vacation. 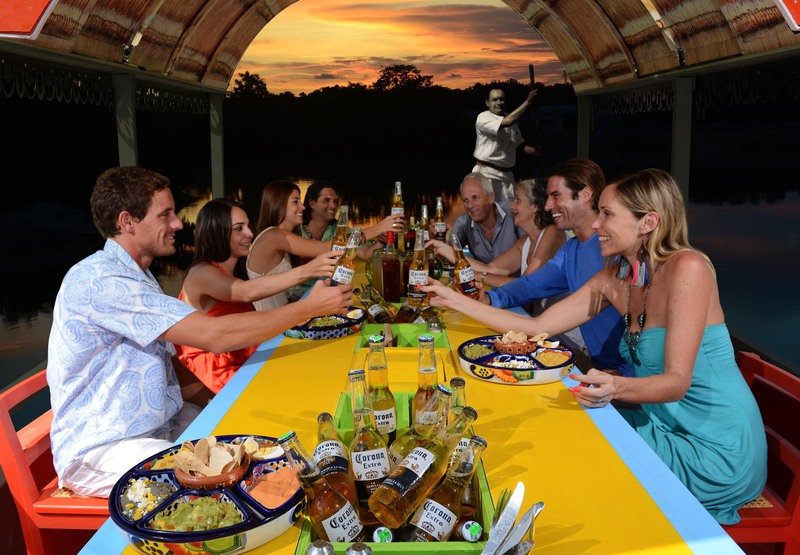 If you are looking for the ultimate Mexican party experience then Xoximilco is the perfect place. Full of flavor, culture, music, and of course tequila, Xoximilco has everything you need to make the memories of a lifetime and complete your perfect Cancun vacation. 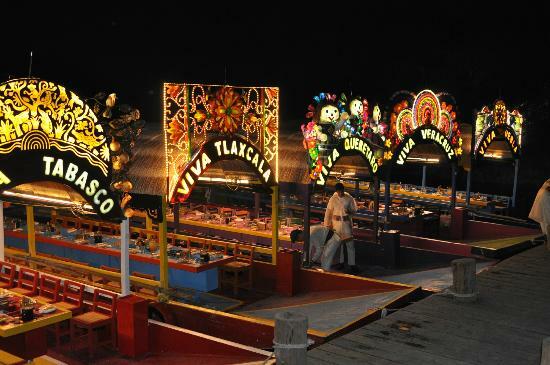 Start out your evening with friends on a traditional trajinera (colorful gondola-like boats) and experience traditional Mexican dishes, an open bar, and colorful ambiance. 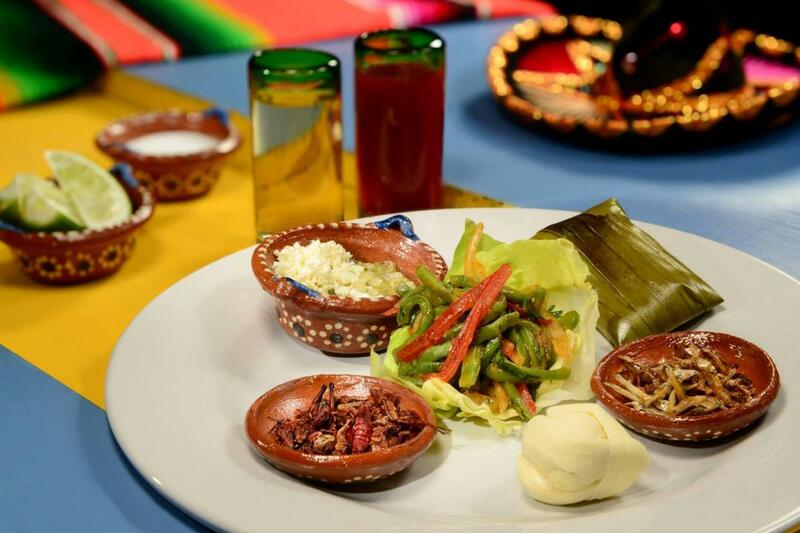 If you think you have have Mexican food before then you had better think again before trying these exquisitely prepared traditional dishes. Start off with appetizers and traditional dips, then enjoy your three course meal. If you are bringing children or are a vegetarian, don’t worry, they have special menus for you as well. Enjoy the warm air and listen to music all night while meeting new people and maybe even learn something new as well. If you are looking for the perfect place to spend one evening in the Riviera Maya then this is it. Don’t forget to look this place up on you next Cancun vacation. Haven’t book yet? Do it now!